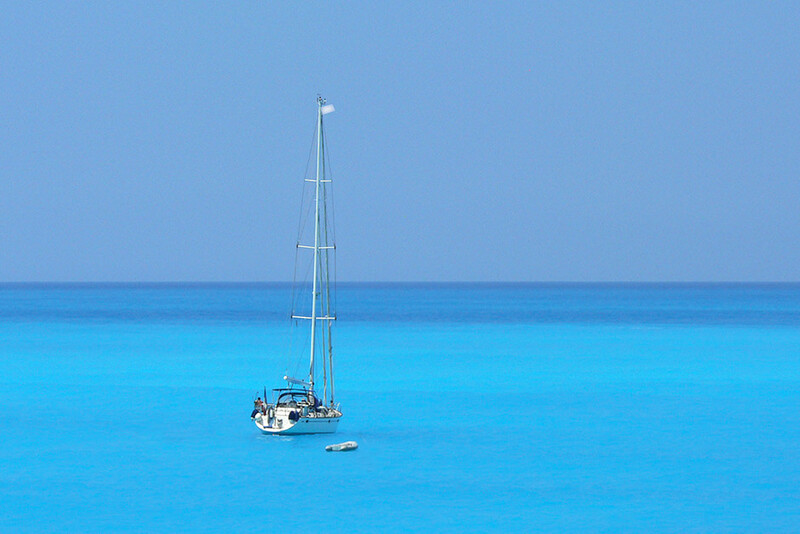 Private speed boat and yacht excursions to famous secluded beach areas & attractions of Zakynthos and the rest of the Ionian Islands are available to our guests. 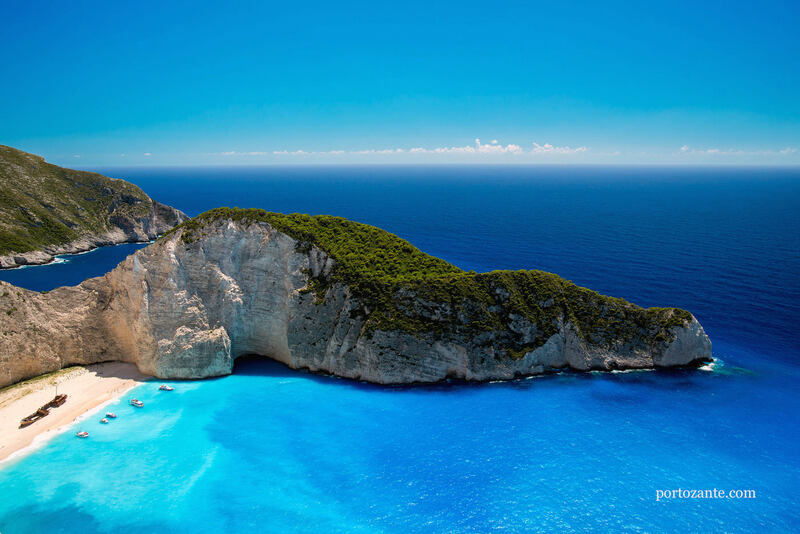 The famous Shipwreck, the Blue Caves & the Turtle island (famous for the sea turtles caretta caretta) are just a few choices. 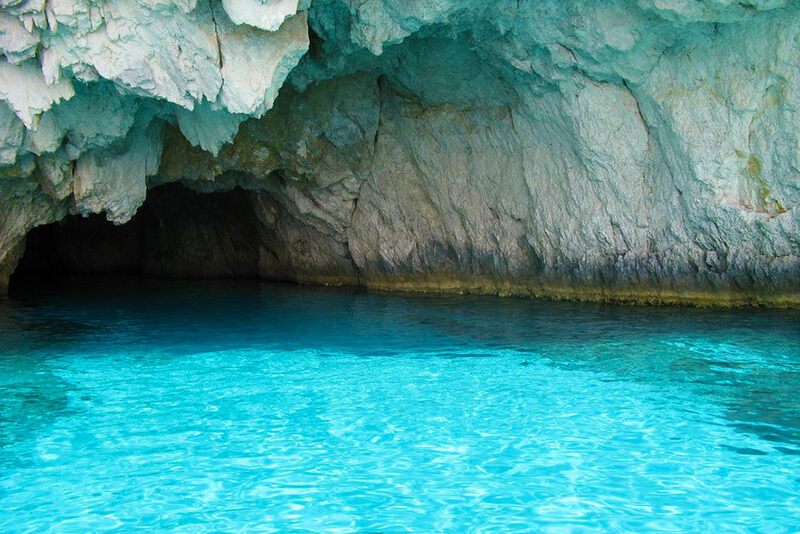 Guests can also visit the opposite island of Kefalonia on a short cruise (40 minutes away) or even the rest of the Ionian islands. For more information contact our reservations team. Guests at Porto Zante Villas experience an exceptional level of personal service, away from the stress of large impersonal hotels. The luxury holiday villa resort offers absolute privacy, majestic scenery, exquisite dining and authentic Greek hospitality.